8. 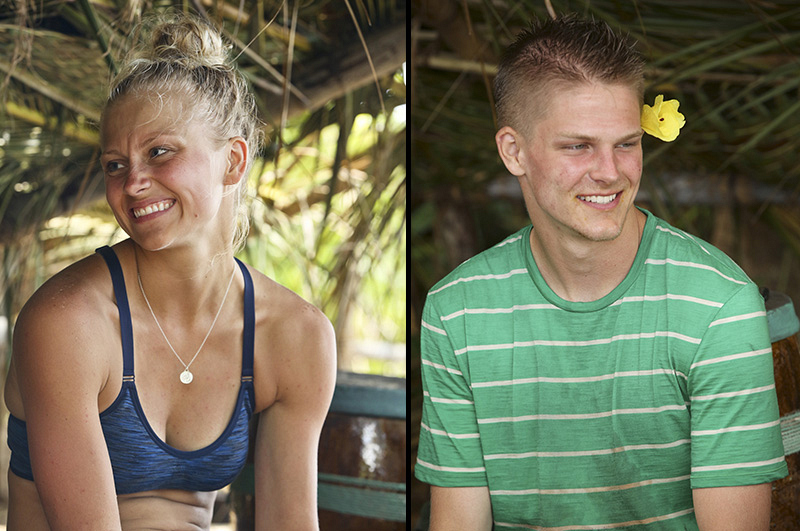 Which castaway could you picture winning the title this time around? Shirin: "Obviously, my loyalty goes to Spencer and Kelley Wentworth. Kelley is playing a great game of, 'I’m going to fit in, but if people approach me, I’ll let them know just how good I am,' and now she’s got that Hidden Immunity Idol in her pocket. And, then you’ve got Spencer, who's a little more aggressive. I think he’s underestimated, because he’s so young. They have no clue how intelligent and strategic he is… they’re not gonna see it coming."